Takki had never been on a rickshaw before, so he met up with a rickshaw puller named Suzuki Ryohei-san near Kaminarimon in Asakusa. Suzuki-san worked for Ebisuya, which is a famous rickshaw company with branches all over Japan… but unfortunately, I don’t think he works there anymore ne. Takki also tried to be on the pulling end of the rickshaw and he was surprised by how light and stable it was, despite it being so huge. 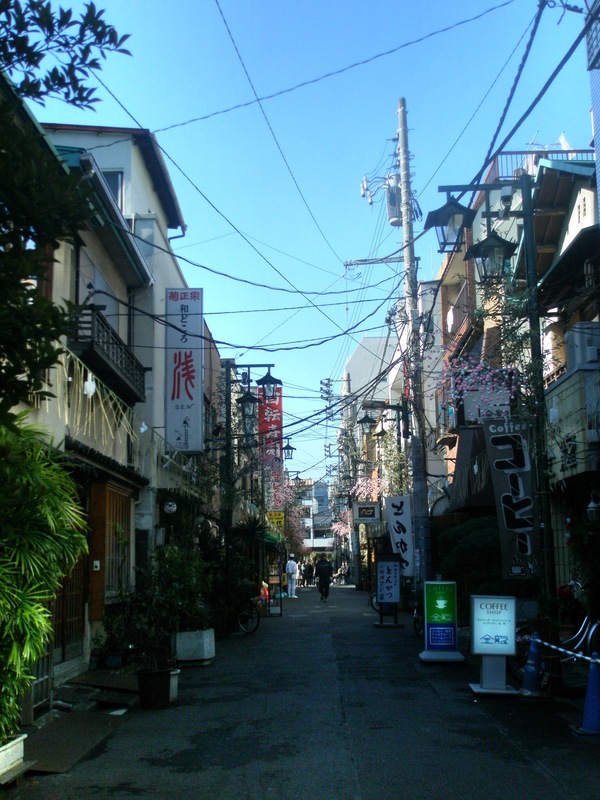 Some time back, Azuki had posted pictures of “Takki places” in Tokyo: the park and intersection of Taiyou no Kisetsu, for instance. It is indeed a good idea to visit all those places. I urge you two to go to Hiraizumi and see the Yoshitsune shrine and other places. Also of course Kurama dera very near Kyoto.